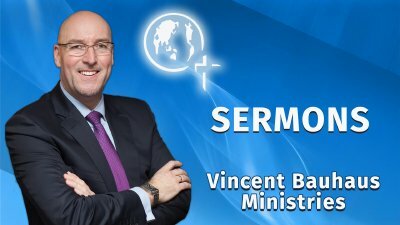 Evangelist Vincent is preaching with revelation under a strong anointing of the Holy Ghost, this is a blessing releasing yoke breaking sermon and not to be missed. So much revelation from God's Holy Word, bless you for watching. Stay connected. 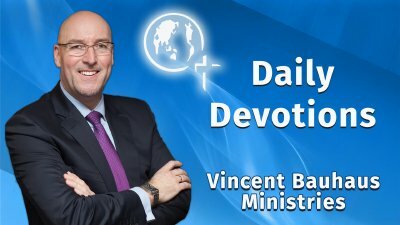 Be encouraged daily as Pastor Vincent shares a brief teaching from God's Word. Apostle Paul asked the very important question: Have you received the Holy Ghost since you believed? 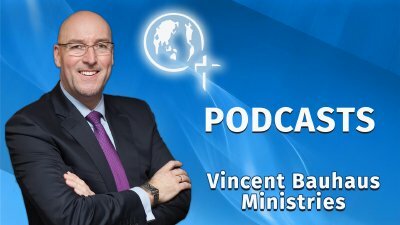 In this sermon/teaching Pastor Vincent explains and exhorts from the scriptures the baptism of the Holy Ghost and the gifts. Lord when shall the end be?  The Lord's Voice - Fit for the Kingdom?